BuzzFeed is trying to take down one of television’s most famous couples because they are Christians who attend a church that believes gay marriage is sinful. 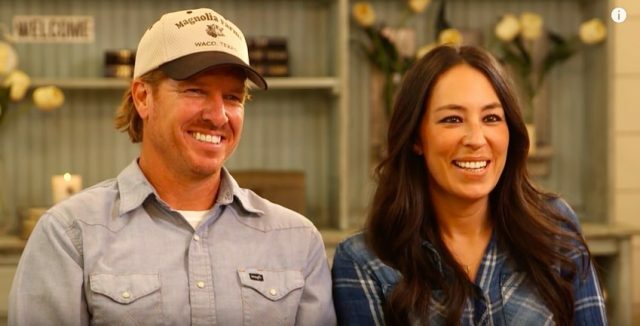 Chip and Joannes Gaines are the stars of “Fixer Upper” — the HGTV series that revolves around turning crappy, dilapidated houses into beautiful homes in order to revive outdated neighborhoods. They are also devout Christians who often talk about their faith and attend the Antioch Community Church in Waco, Texas. The BuzzFeed reporter dug up quotes from the pastor’s previous sermons where he maintains his belief that marriage is “between one man and one wife,” but the piece never confirms whether Chip or Joanna are personally against gay marriage. However, BuzzFeed’s own readers seem to be turning against them — accusing the site of going on a “witch hunt” against the couple for no reason.